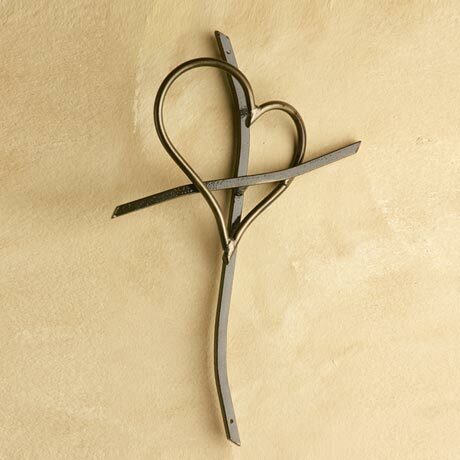 This freeform steel cross entwined with a graceful heart is handcrafted by artist Patrick Neuwirth in his Iron Chinchilla Studio in Keller, Texas. The unique design symbolizes God's love, the gift of His son, and the promise that "Whoever believes in Him should not perish." Story card included for gift-giving or display. Predrilled holes for hanging. 9"x15". 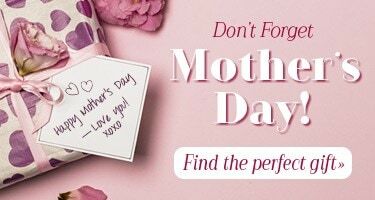 No rush delivery or gift wrap.